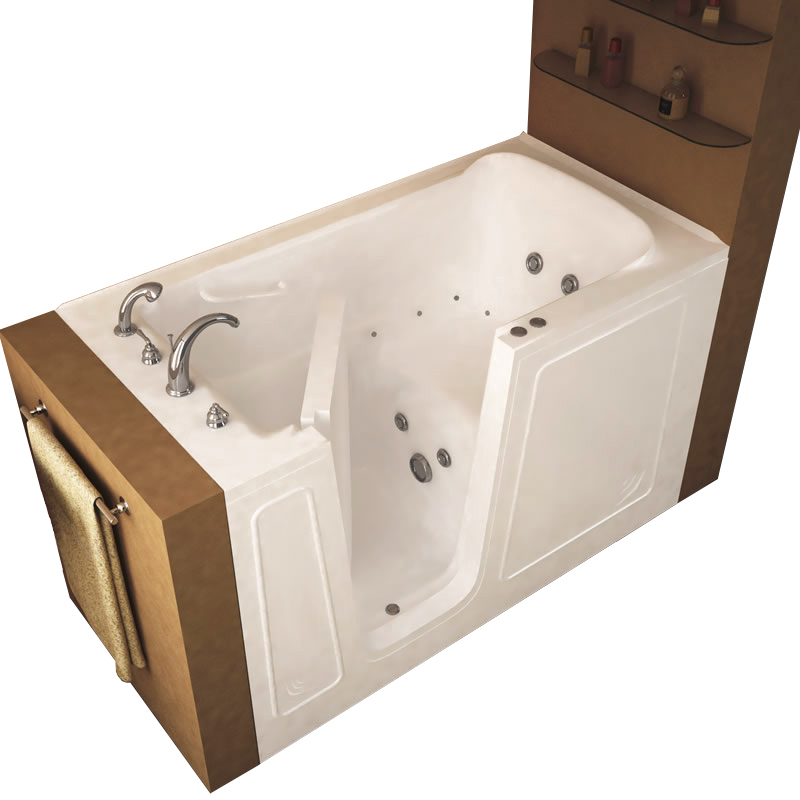 The Duratub line of walk in tubs from Sanctuary comes in both Medium and Large sizes. 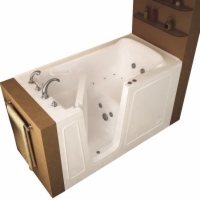 The Duratub brings the standard sizes found in the main Sanctuary walk in tub line, but adds durability by using an industrial strength acrylic tub that is non-porous, cleans easily, and will retain its look over a lifetime of normal use. Both Medium and Large Duratubs feature a stainless steel frame, leveling feet, and a 17" seat height.